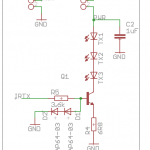 This Blog post explains how to set Irdroid USB irDA module baud rates. 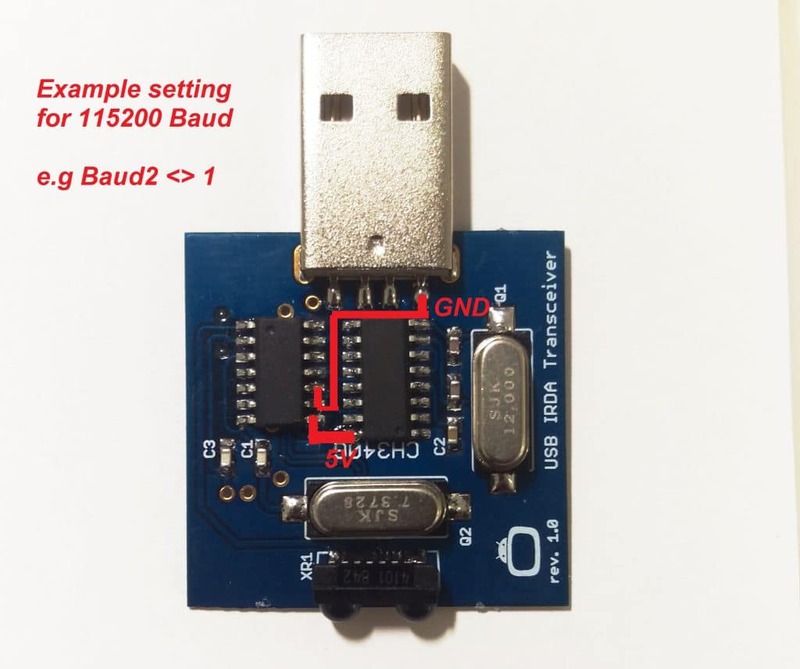 The mcp2120 used in Irdroid USB irDA module allows for setting the Baud rate in software when the controller is in command mode. 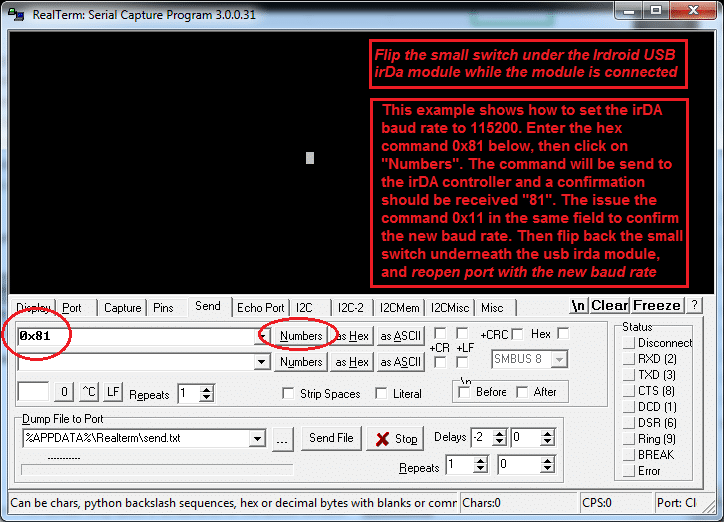 The is a small switch under the module that can switch the unit in command mode for changing the baud rate in Software. Below are the steps for accomplishing this. 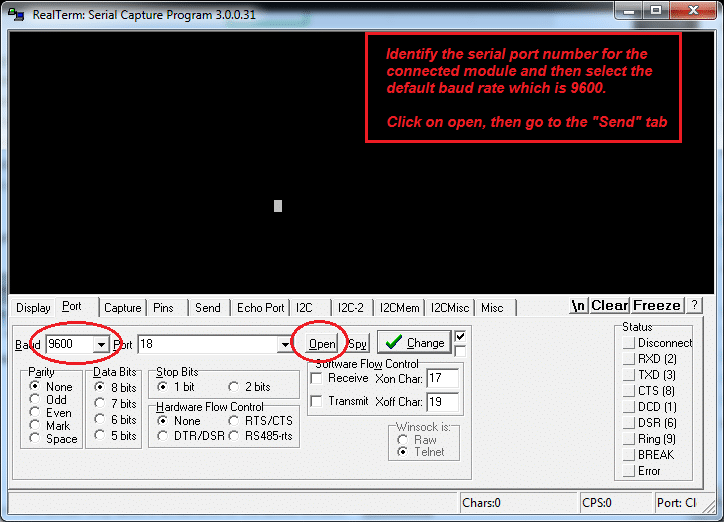 0x11 a command that has to be sent after the command for baud rate selection. This command is for confirming the new baud rate. 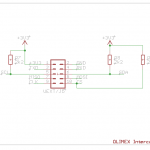 Extending Infrared range can be done in two ways – wired or wireless. 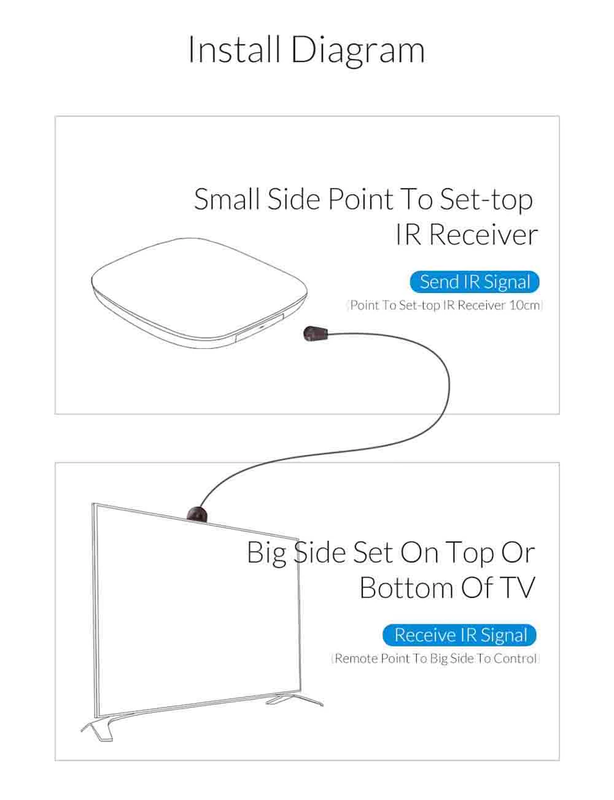 Depending on what you need to achieve you will have to select wired or wireless connection for extending the IR range of your remote control. 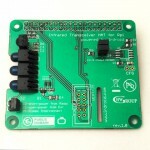 The wired infrared extenders takes power supply usually via usb, the extenders have a infrared receiver and infrared transmitter,connected via a cable. The IR receiver is positioned next to the TV, so that it can “capture” IR codes, and the IR transmitter is positioned next to the target equipment to be controlled that is not visible (e.g in a cupboard, behind walls etc). The above solution is suitable for short distances. When longer distances (up to 200 meters) are required then a Wireless Infrared Extender need to be used, such as the Irdroid Wireless Infrared Extender. 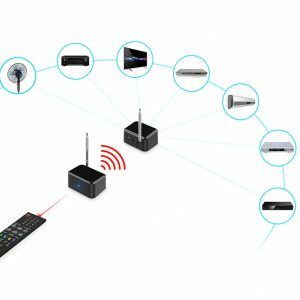 The wireless infrared extenders are useful for covering bigger distances, when you need to control ir receivers situated in other rooms, or in big halls, shops , or other public places. The benefit of using a wireless ir extender is that you can cover greater distances (up to 200 meters) . If you are an Android fan like me, you probably have several old Android Smartphones collecting dust in your drawer. 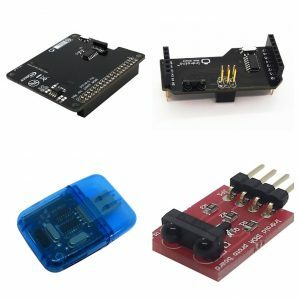 In this post I will present to you the Irdroid AlarmBug – Electromagnetic Alarm Sensor Accessory for Android that will turn your OLD Android Smartphone into a Security Alarm System which will notify you every time someone opens / closes the door where the Irdroid AlarmBug is installed. The Irdroid AlarmBug comes with a free and open source app for Android that will detect the Irdroid AlarmBug accessory and act in accordance with the door state – opened or closed. 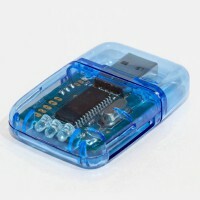 It also has a tamper protection – in case someone disconnects the Accessory it will send alarm to the email that you have specified for alarm reception. 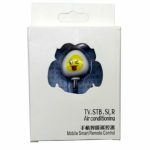 The Irdroid AlarmBug accessory has two parts – a magnet and a sensor unit with cable, both equipped with a sticker band thus allowing you to easily fix the magnet and the sensor unit to the door that need to be monitored. The magnet is to be fixed on the movable part of the door – the wing and the sensor unit somewhere near the magnet, so that when the door is closed the distance between the magnet and the sensor unit is not more that 2.5 cm. 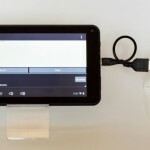 The sensor unit connects to your Android device via a 4 Pole 3.5mm Audio Jack. 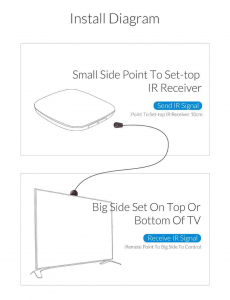 The Irdroid AlarmBug accessory is designed in accordance with the AOSP 3.5 mm Headset: Accessory Specification . 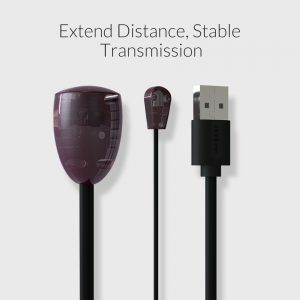 The specification defines Functional, Mechanical and Electrical characteristics for the 3.5mm headset accessory. 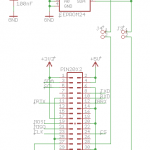 In our case the magnetic sensor that we use has a reed relay inside. 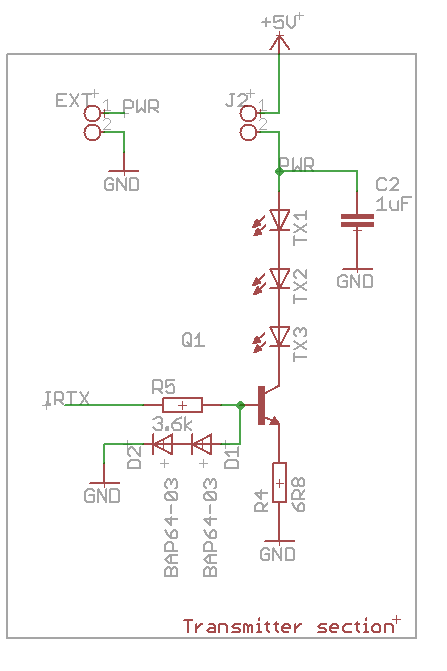 When a magnet is close to the reed relay its state becomes closed and it acts like a simple switch. When the magnet is away, the circuit is open. 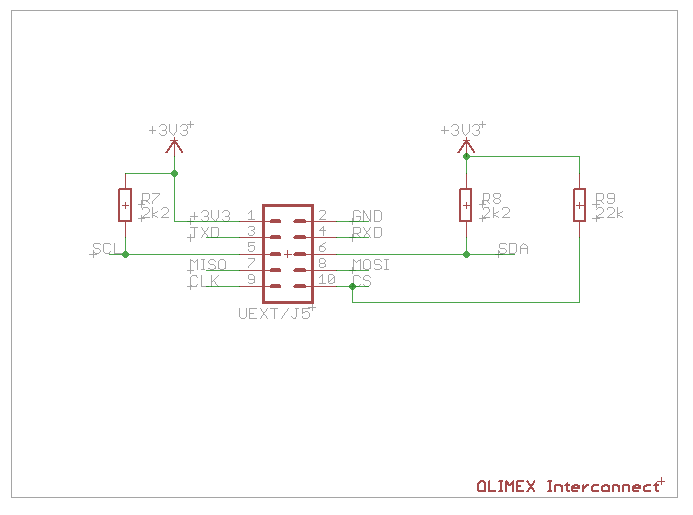 Considering the above we can use one of the buttons defined in the AOSP 3.5mm headset specification and represent its state by connecting the magnetic sensor to the Android device in accordance with the above schematic. 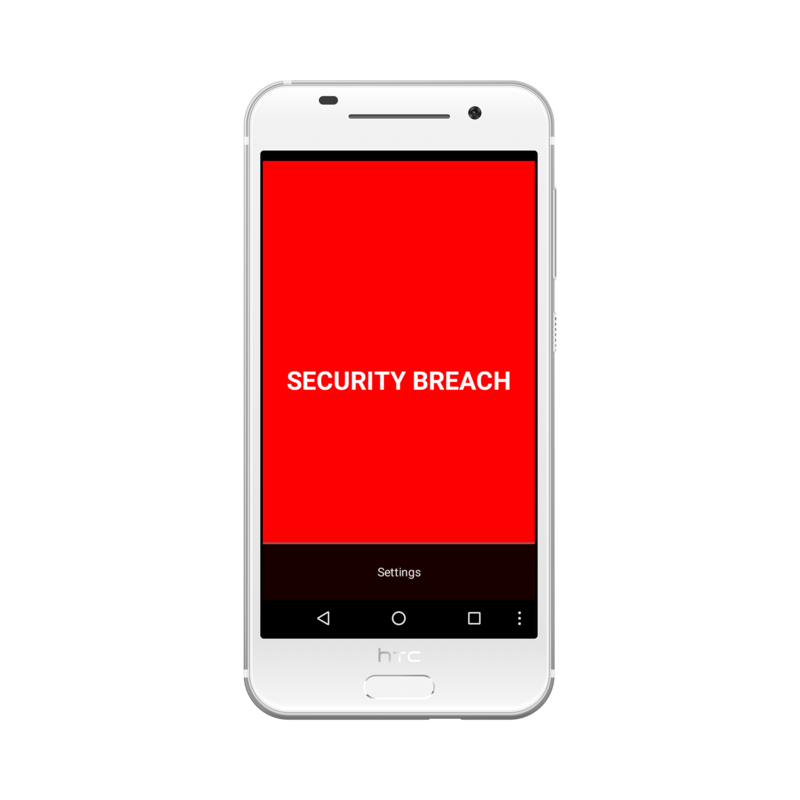 If we comply with the connection shown on fig 1 then in Android we can listen in our App for a keypress that correspond to the relevant function (in our case function C / Volume Down and take action – trigger and Alarm or send message, once the action is performed. 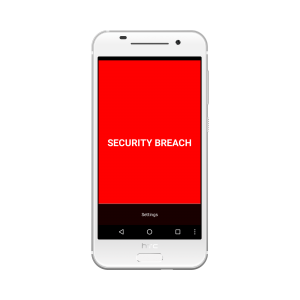 The Irdroid AlarmBug App is available from Google Play. Once downloaded you need to setup your email notification address in the App Settings. Once you set your email address for notification , connect the Irdroid AlarmBug to your smartphone and tap the magnet to the sensor unit several times in order to activate it. If the sensor unit is close to the magnet < 2 cm the App screen turns Green with indication “System Armed” , if the magnet is at a distance greater than 2 cm from the sensor unit the screen turns Red with indication “Security Breach Police are on their way!”. In both cases an email is sent to the target email address configured in the app with information about the last state and date / time timestamp in the email. There is also a tamper protection feature which notifies the owner if the sensor unit cable is unplugged from the smartphone. 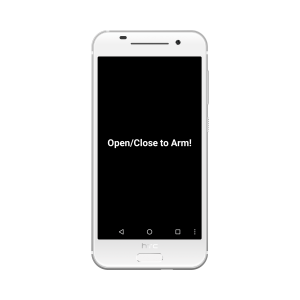 The Irdroid AlarmBug App is Open Source Software , you can freely modify it to fit for your particular purpose, add more features or whatever you decide to do. The unit is equipped also with 2 powerful IR LEDs that provide a wide infrared transmit angle and also IR light amplification. 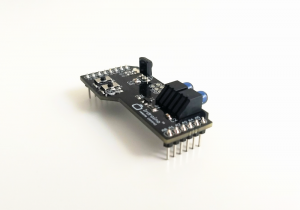 The Irdroino Infrared (IR) Shield for Arduino is specially designed for Arduino but it can also be used for any of the Arduino-like boards such as the Olimex Olimexino 328. 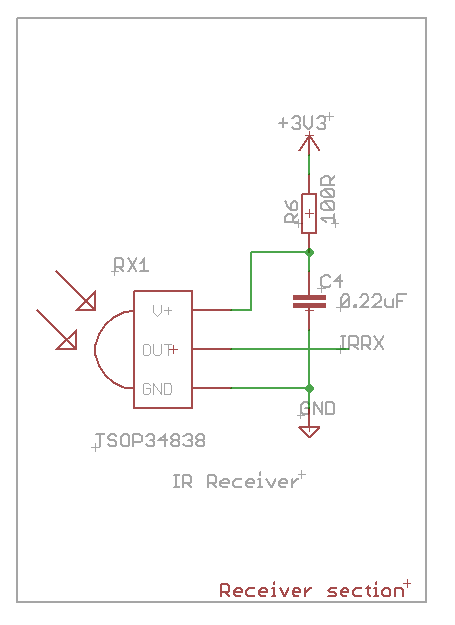 The Irdroino Infrared (IR) Shield has two buttons that are used to switch between transmission of IR / Reception of IR (IR Learning) when used with the Demo application. 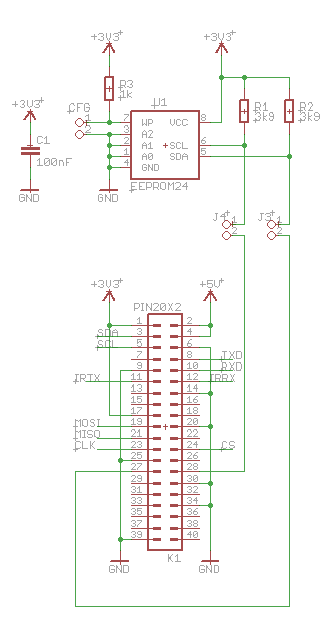 The unit is designed with long headers so that when you attach it to your Arduino it will expose all Arduino pins on its female pin headers. 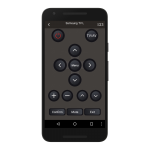 The Irdroino Infrared (IR) Shield comes with a demo Open Source Software Application that will allow you to record and then reproduce infrared signals from your favorite remote control. 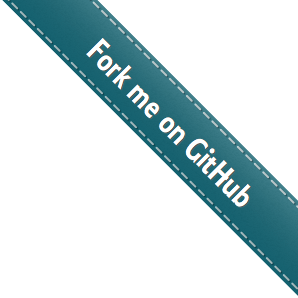 The Application is free and open source and it can be downloaded from the Irdroid’s GitHub repository mentioned above. 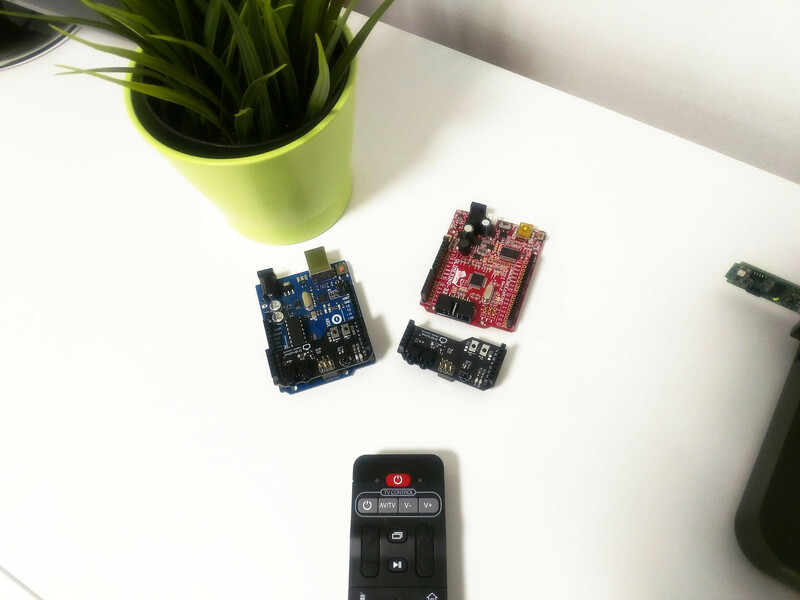 Below is a short video , that demonstrates how to use the Irdroino Infrared (IR) Shield with your Arduino, to control a TV Set with the Open Source Software Demo application that comes with the unit. 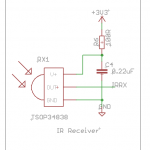 We have a new product in stock – The IR Blaster for Android. 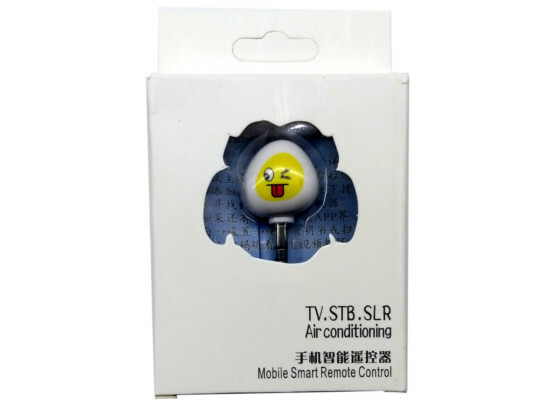 It turns your smartphone into fully featured infrared remote control for Android. 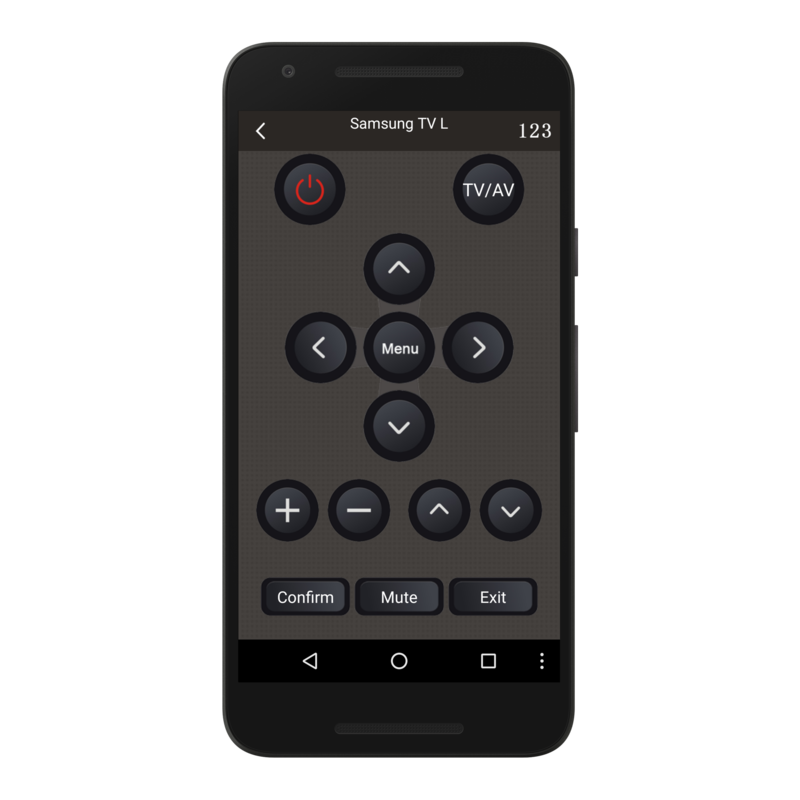 The module comes with a free app for Android which supports most of the home appliance manufacturers and their remote control codes. 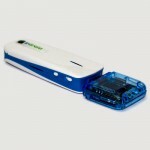 The IR Blaster for Android has a extended remote control range 5-8 meters and it does not need batteries to operate. It uses power and signal from the 3.5mm power jack of your Android Smartphone. Windows Server 2012 requires that all drivers need to be signed, The USB Infrared Transceiver can work with Windows 8 but the workaround is that you need to turn off the signed driver requirement. 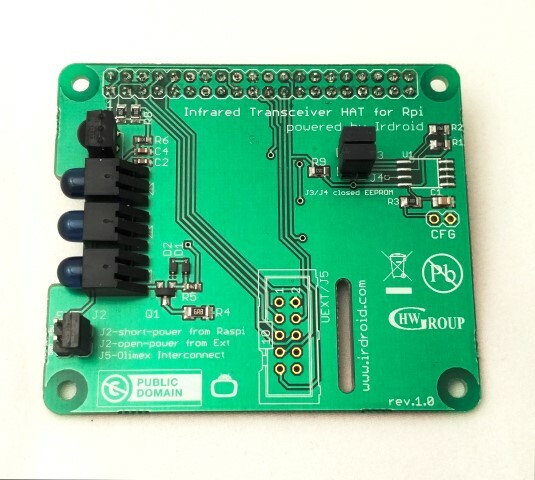 The First presentation of our new product Irdroid Wifi Relay board was carried out at the premises of the hackafe hackerspace in Plovdiv, Bulgaria. The Idea of that event was to inspire young people to start working with embeeded hardware and embedded systems programming. The Irdroid Wifi Relay board allows you to control and monitor 5 250V / 5A relays via a Smartphone with Android or IOS or via PC. 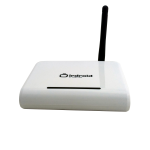 The Irdroid Wifi Relay board also features a Internet router, working as an Access Point in its default mode. 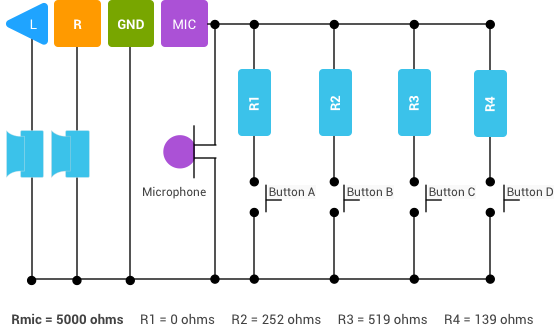 The Irdroid Wifi Relay board can be configured to set ON/OFF schedules , so you can setup a switch ON / switch OFF timer for every single relay thanks to the build in realtime clock. At the event we have presented the control and monitor of the Irdroid Wifi Relay board via a Android smartphone and the Irdroid Wifi Relays application for Android. 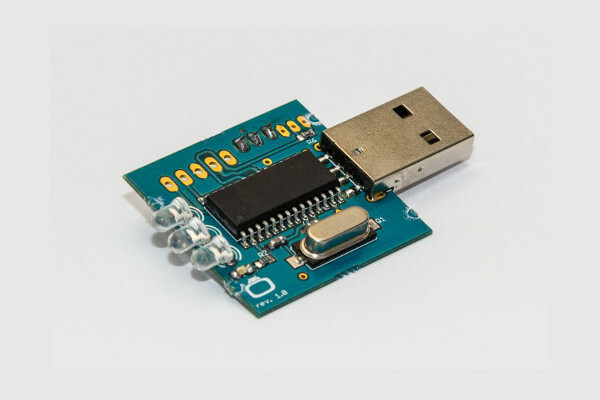 We have designed the board to use the HLK-RM04 Wifi To Serial Module .The module is based on the RT5350 SoC it has a 16MB RAM and it runs Linux. We have also used a Atmega168 MCU and a DS1307 RTC to communicate with the WiFi module as the initial requirement was that the board should be able to set ON / OFF schedules for every single Relay. 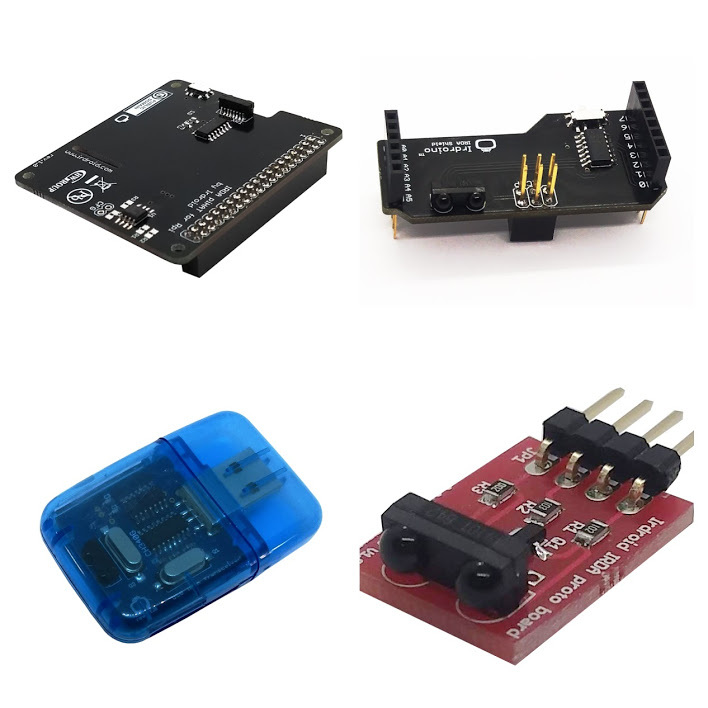 The WiFi to serial module assures the WIFI to Serial connectivity and the ATMEGA168 MCU runs a port of the FreeModbus protocol stack that assures control and monitoring of the 5 Relays. 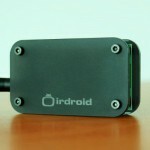 The Irdroid Wifi to Infrared Adapter (Irdroid WIFI) provides Wi-Fi 802.11n connectivity to infrared (IR) devices in a small and slick enclosure that fits in the palm of your hand. 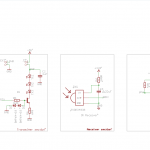 It includes both a receiver and emitters to control all of your components. 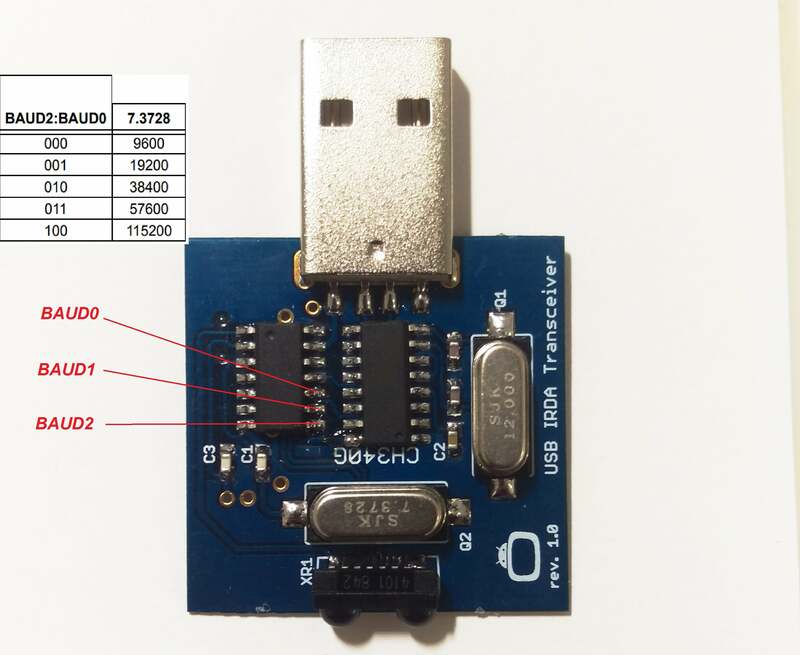 The Irdroid Wifi to Infrared Adapter consist of two modules the Wifi to Infrared Adapter main unit which is actually running Openwrt Linux 3.10 and a USB Infrared transceiver unit , which assures the Infrared (IR) connectivity. 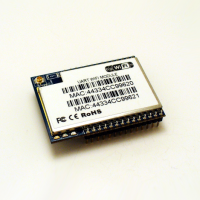 The Wifi to Infrared Adapter main unit is based on RT5350 SoC which runs at 350MHz, 32MB SDRAM and 4 Megabytes of flash memory for the Linux Kernel and for the user level applications. Many PC lirc clients are also supported.